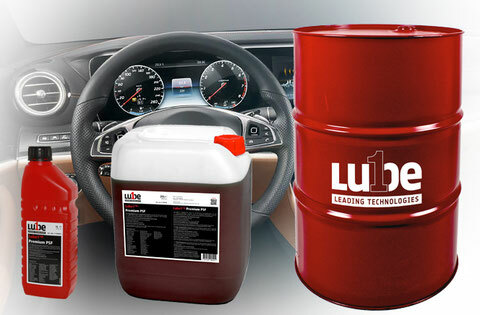 Lube1 Premium PSF is suitable for all servo pump steering systems in passenger cars and light commercial vehicles. Thanks to the unique AACP * technology, the Lube1 Premium PSF can be easily mixed and filled with all commercially available steering oils. With Lube1 Premium PSF, every car workshop / garage only needs one steering oil and no more expensive special oils. This simplifies the workload and reduces costs.